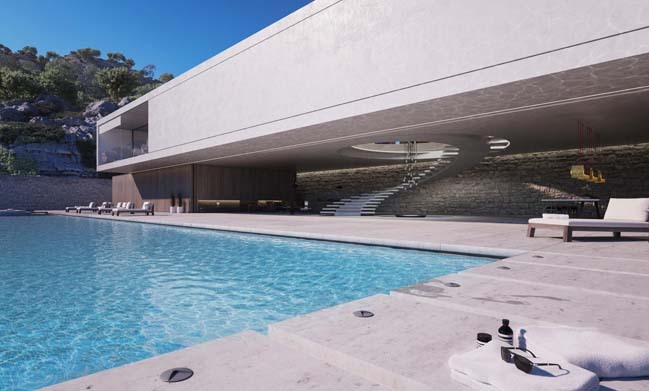 This dream house is called the Superhouse that was designed by Magnus Ström, founder of Ström Architects to create the most beautiful, contemporary, bespoke, luxury private houses. 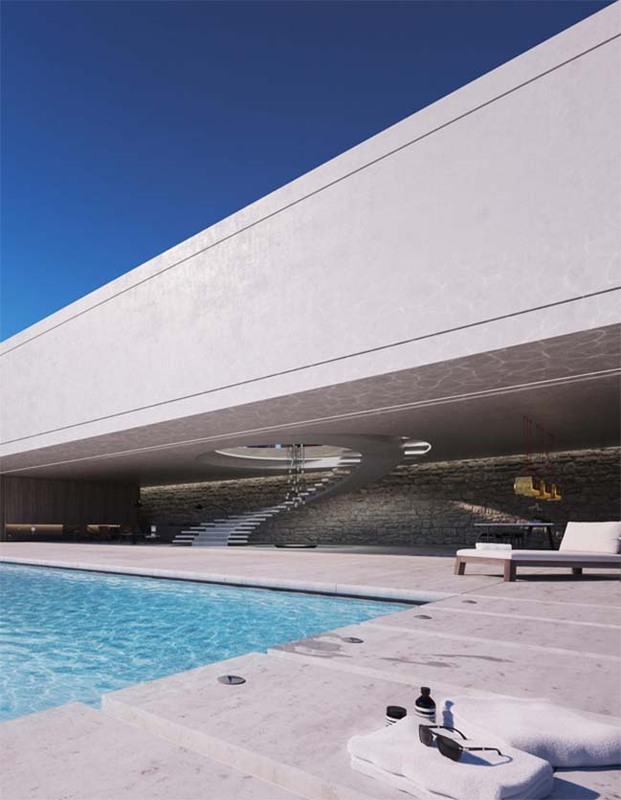 Project's description: To design and own a Superhouse will be a dream that only a select few will realise. 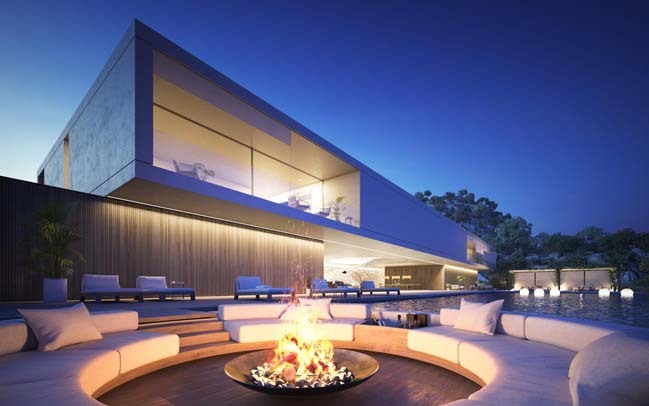 Your Superhouse will represent you, your lifestyle, your family, how you work and how you play. It will allow you to showcase the beautiful objects you own, the wine you collect, the cars you love driving, the art that inspires you. 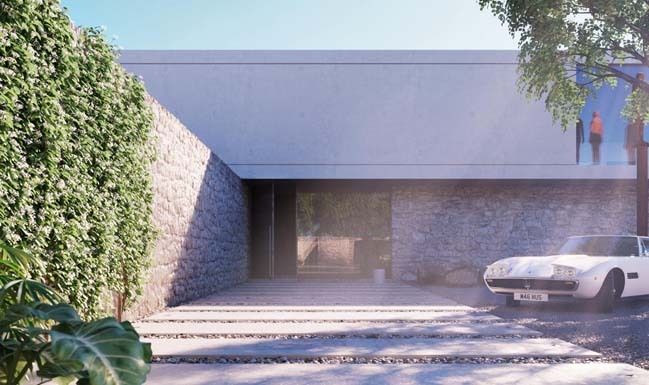 And, we won’t just provide the architecture for the Superhouse, we will also co-ordinate with other luxury services to ensure you have the bespoke furniture, the custom-built wine storage, the top specification garage and the hanging and lighting system in your gallery. All the details, co-ordination and execution will be taken care of by us. 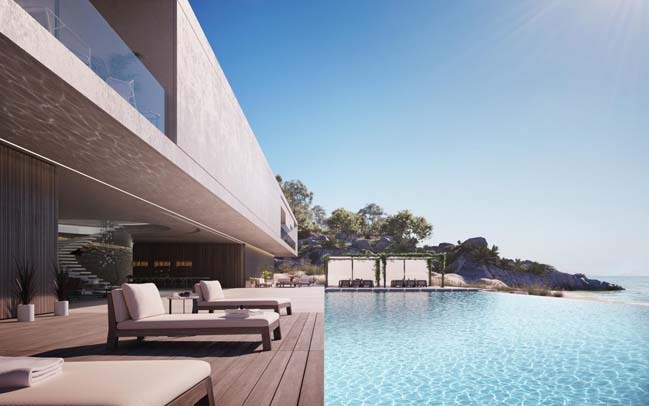 Superhouse will be your haven, the place to totally be yourself – alone or with family and friends. 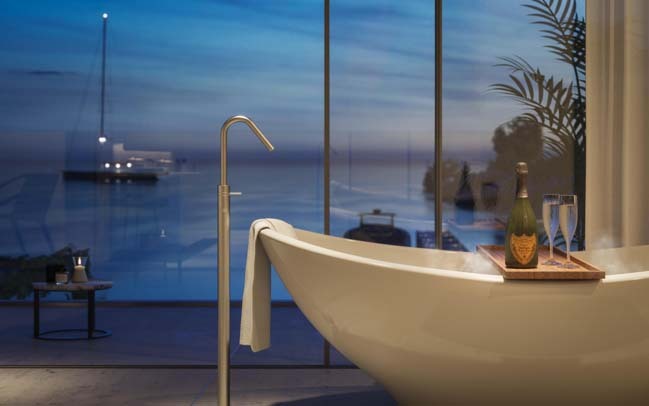 Somewhere to truly relax, or a place to host the most sensational parties you can imagine. It will, simply and inevitably, enhance your life. 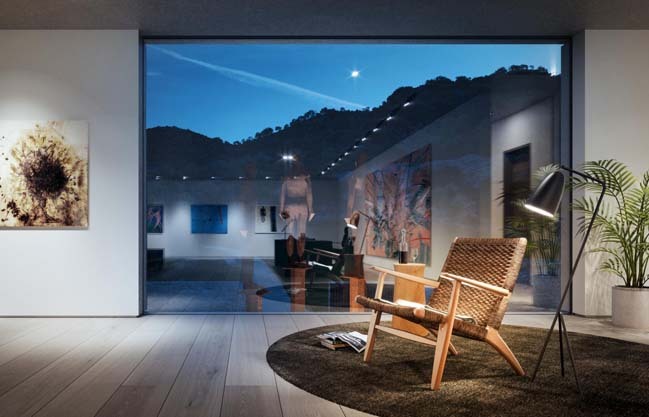 Superhouse is luxury through simplicity, and enhancing your life through architecture that is graceful, purposeful, human and totally at-one with its environment. 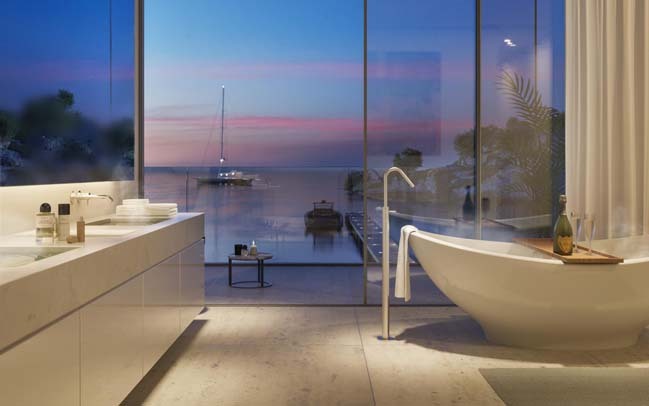 At its foundation, the design will be contemporary in style but Superhouse is all about working with you, the client, to ensure that every detail is how you want it. 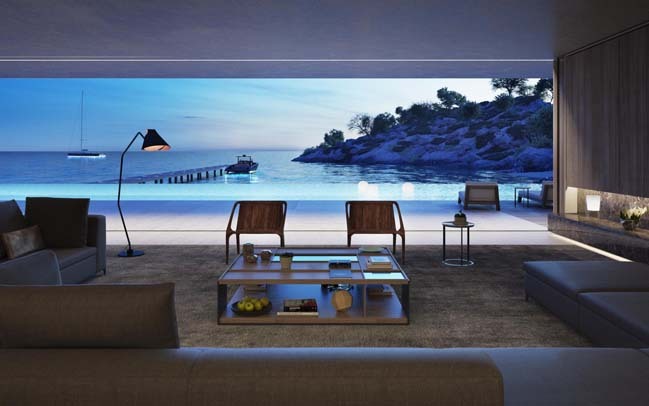 It is a symbiotic relationship between you and us, to realise your vision of your dream house, and to make your heart feel that you are at home. 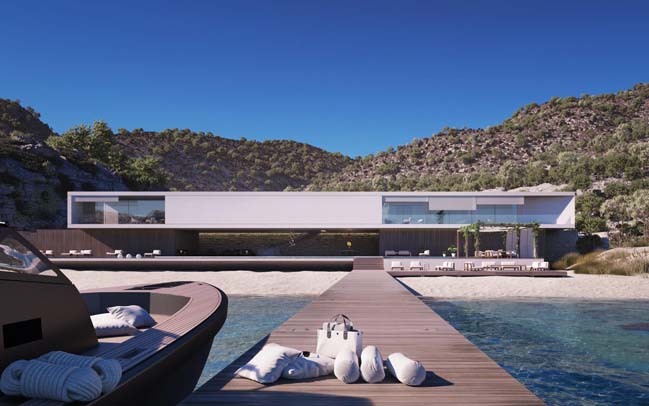 We can bring your Superhouse to you – the world is your oyster. 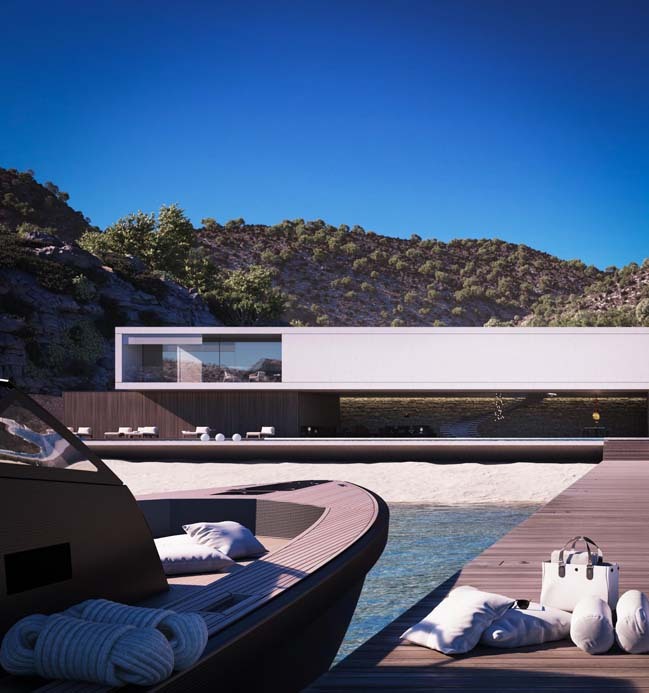 Whether that means choosing a location where you can indulge your hobbies – perhaps skiing up to your front, or having your yacht moored within view – or a location in the thick of the action such as a city penthouse, we can make this a reality. You can be assured that there won’t be another house like it. Anywhere. Ever. 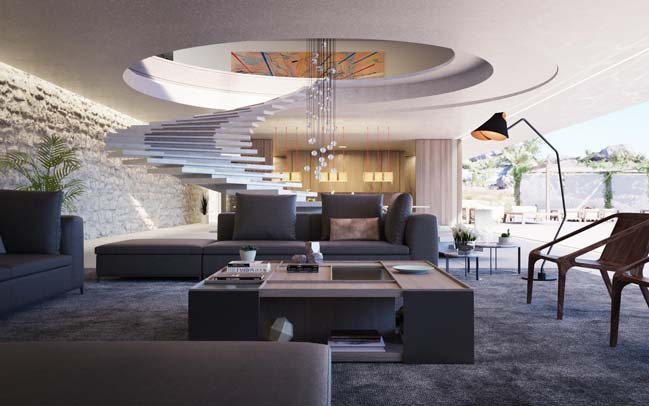 Each Superhouse will be completely unique, just like you.